COLLEGE PARK, Md. 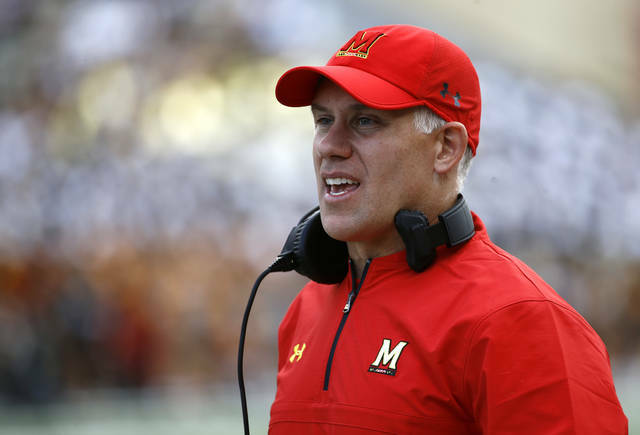 (AP) — DJ Durkin’s return as Maryland’s football coach lasted one day. 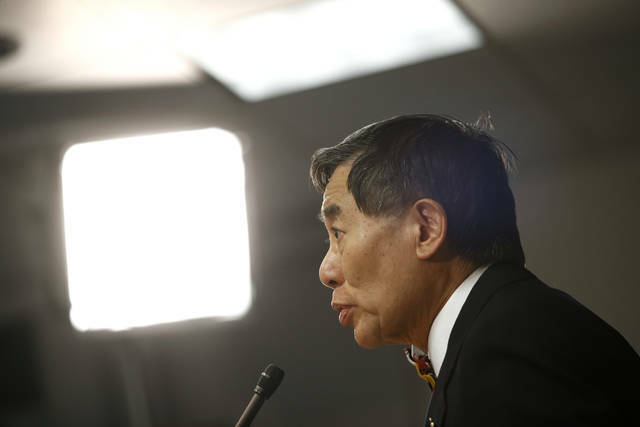 Maryland President Wallace Loh fired Durkin after conferring with the leadership of the Student Government Association, the Senate Executive Committee, deans, department chairs and campus leadership. The firing came about five months after offensive lineman Jordan McNair collapsed on the practice field and later died of heatstroke. Loh’s action was immediately met with approval by Maryland Congressman Anthony G. Brown. “Dr. Loh’s firing of Coach Durkin is the right decision and the decision that had to be made if the UMD community was going to ever move forward,” Brown said. Durkin’s dismissal comes while he was in the third season of a five-year, $12.5 million contract he signed in December 2015. He will be owed about $5.5 million, according to buyout terms of his contract. The decision to reinstate Durkin did not sit well with students, either. That protest likely won’t be necessary anymore. Durkin and Evans were on the job when McNair collapsed on the practice field on May 29 and died of heatstroke on June 13. After McNair’s death, the board of regents called for an independent investigation of the circumstance that led to the death and an external review of the football program. Loh’s leadership was addressed in both investigations, and he did not emerge completely unscathed. He did personally apologize to McNair’s parents in August, saying Maryland would take “legal and moral responsibility” for the circumstances leading to their son’s death.